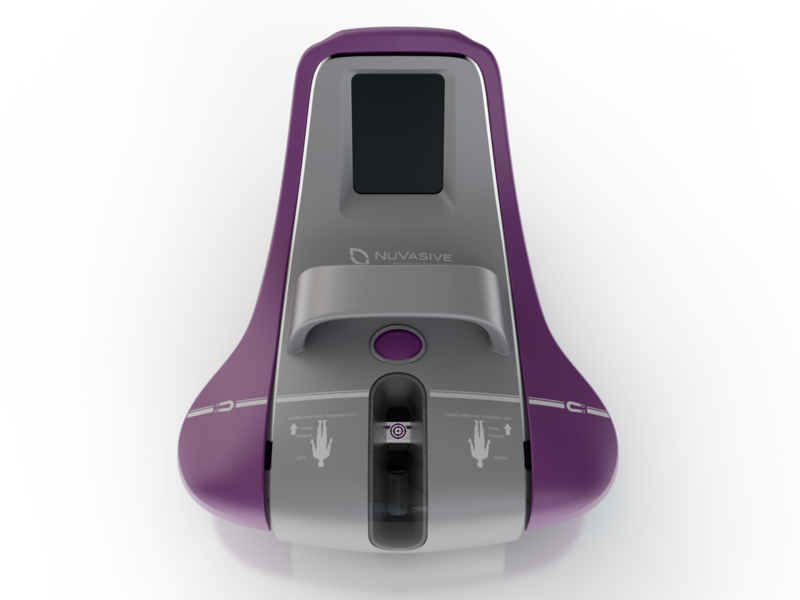 An innovative, market-leading solution to help patients with limb length discrepancy (LLD). The PRECICE system is an intramedullary device that once implanted utilizes an External Remote Controller (ERC) to non-invasively lengthen the femur and tibia. Through propriety magnetic technology, the PRECICE ERC lengthens the PRECICE device with Precision Rate control. Each patient’s lengthening is customized based on the physician’s lengthening protocol. This customizable programming of the ERC allows for lengthening sessions to be performed in the comfort of their home. Learn more about the revolutionary treatment option for patients with LLD by downloading the PRECICE patient brochure. Is PRECICE right for me? If you require surgery, your physician may determine that a procedure with PRECICE is a good option for you. The associated condition and information are listed here. 1. Fragomen AT, Rozbruch SR. The mechanics of external fixation. HSS J 2007; Feb 3(1):13-29. The PRECICE® System is composed of implantable nails and screws with a hand-held External Remote Controller (ERC) that is intended for patients requiring limb lengthening of the femur and tibia. Patients with pathologic conditions that would impair the ability to securely fix the device are not eligible. The most common risks include the possibility of device breakage and insufficient lengthening. For full Important Safety Information click on Safety Information and Patient Labeling.